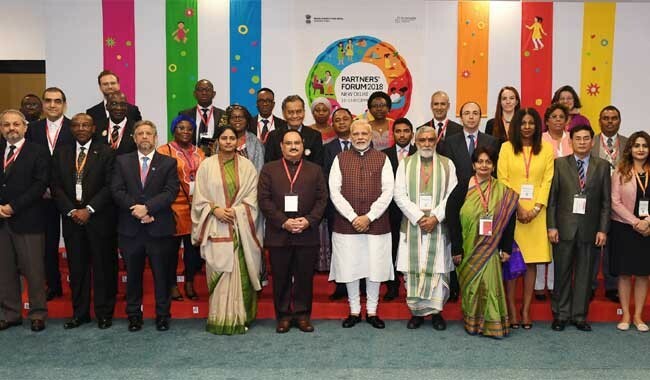 Prime Minister Narendra Modi inaugurated the Partners’ Forum, 2018, in New Delhi on December 12th. 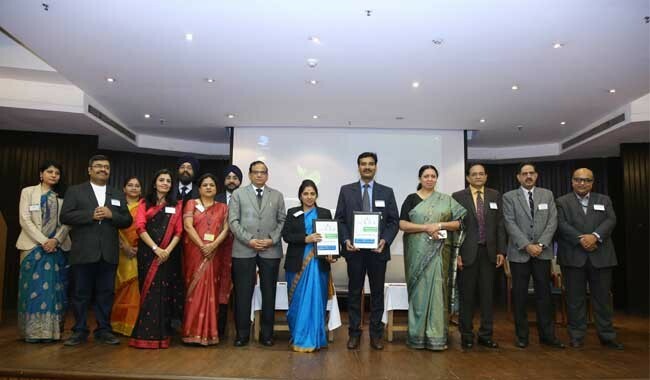 He also released the coffee table book ‘Proven Paths’, a compendium of 36 best practices in maternal, child and adolescent health, at the inaugural ceremony. 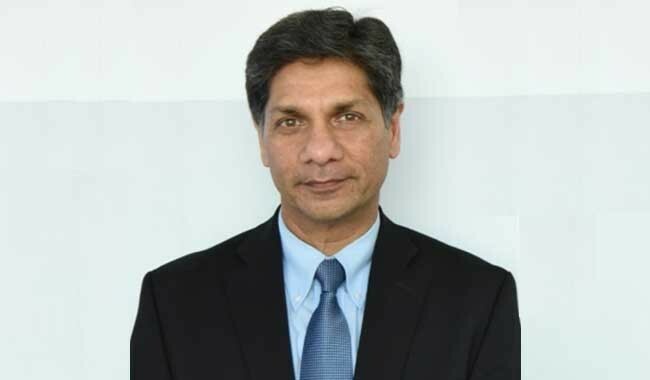 Dr. Singh, along with the leaders of the Company’s corporate functions, will continue to report to Robert F. Friel, PerkinElmer’s Chairman and Chief Executive Officer. 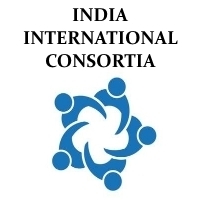 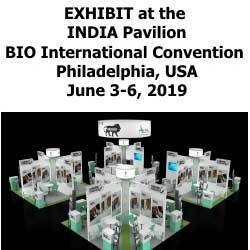 This annual event is organized by DBT under its flagship program-School of International Biodesign implemented at AIIMS and IITD in collaboration with International Partners with techno-legal management by BCIL. 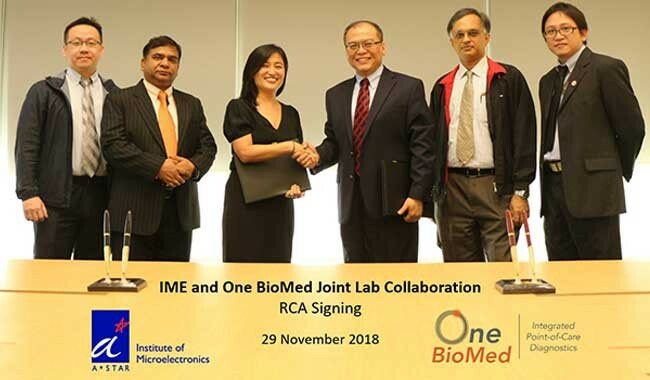 In two separate dealings, AUM Biosciences has licensed its first novel, highly selective anti-cancer drug from A*STAR's Experimental Therapeutics Centre (ETC) and A*STAR's Institute of Microelectronics (IME) and One BioMed have launched a S$9 million joint lab.